Do I have to place the order online? No. If you don’t want to place the order online, you can e-mail the details of the items you want and your logo and customisation requirements. We will confirm costs and delivery times and can proceed with the order from there. Do the prices include engraving? Yes. 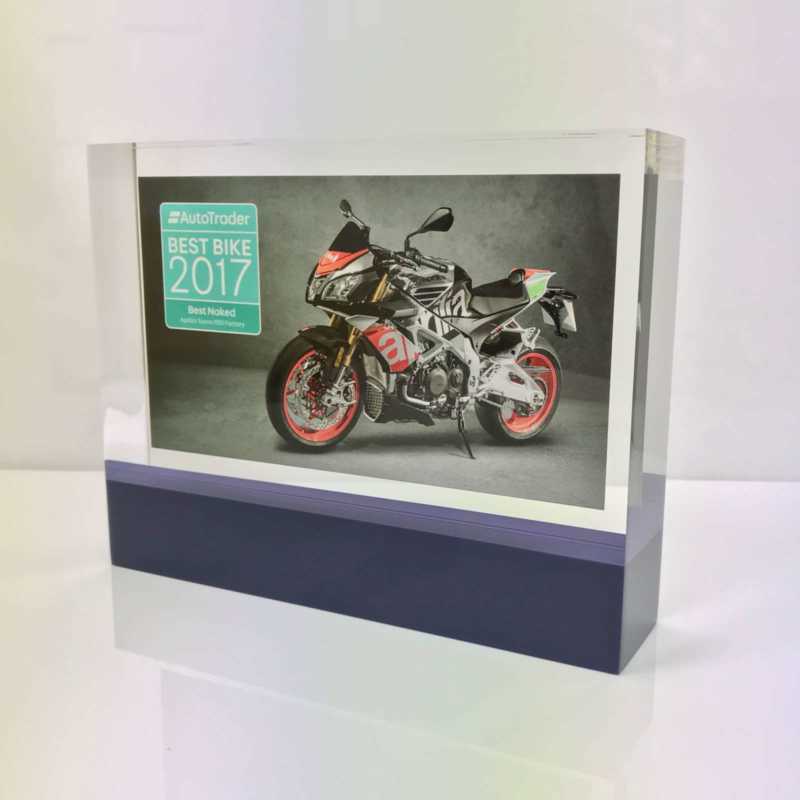 The prices shown on the website include engraving or colour printing, whichever is specified in the product description. Yes. Each order is subject to an Origination charge of £25 per order (not award), and a Delivery charge which is £10.95 in the UK. What format do you want the artwork files sent in? Ideally we’d like the logo / artwork files sent as JPEG, EPS or PDF files. What if I don’t have our artwork or logo in the correct format? If you don’t have it in the correct format, please send us what you have. We will be able to get this converted or re-drawn, although there may be a small cost for this, depending on the complexity. We would ask you to approve any cost before we proceeded. Will I receive a proof of the engraving / printing? Yes. 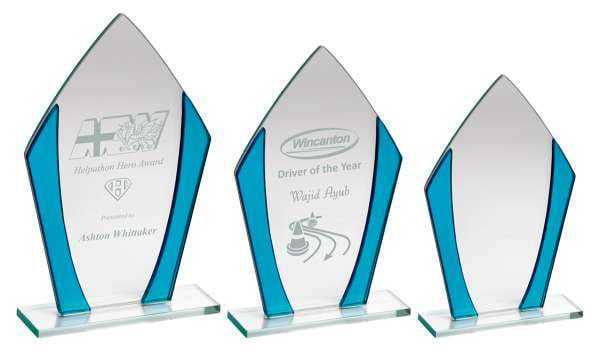 We send a proof of the customisation for every award. What if I won’t know the winners names until later? That’s not a problem. It’s a good idea to place the order as soon as you are ready, so that we can reserve the stock, and be ready for when you do have the names. You just need to let us know when you place the order that there are other details to follow. How quick can I get the awards? The standard delivery timeframe is 6 or 7 working days, depending on the product. Some products will be available on an Express Service that is guaranteed at 4 working days. If your order is needed quicker than this, please call or e-mail us, as we can often achieve a quicker delivery for you. I need my awards the following day, is that possible? It’s certainly difficult, but we have sometimes achieved this, so it’s worth giving us a call to ask. 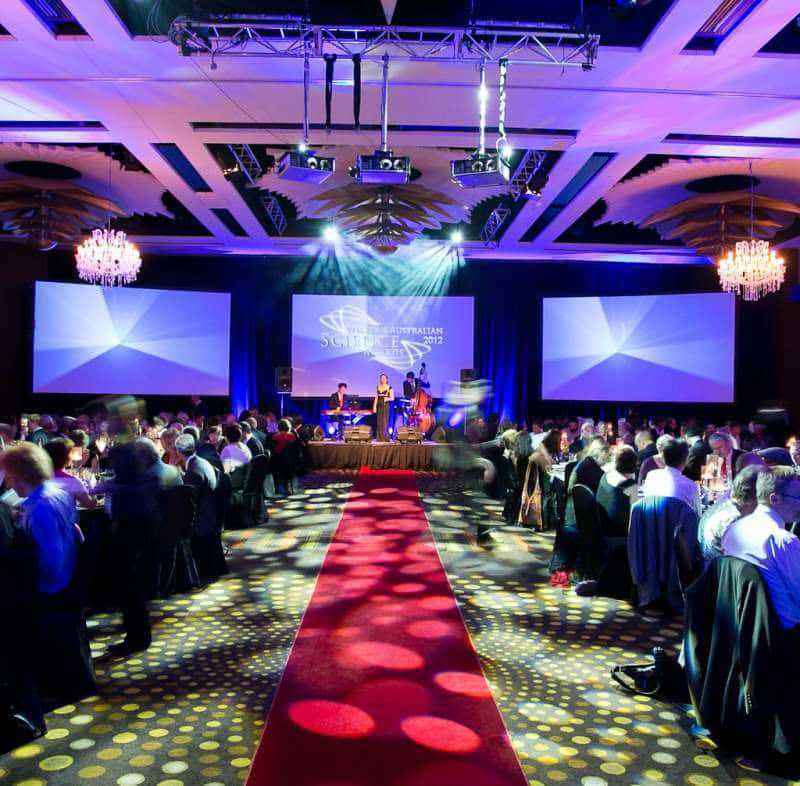 Yes, we regularly deliver awards across Europe and also globally. We would need to give you a quotation for the delivery prices outside of Europe. 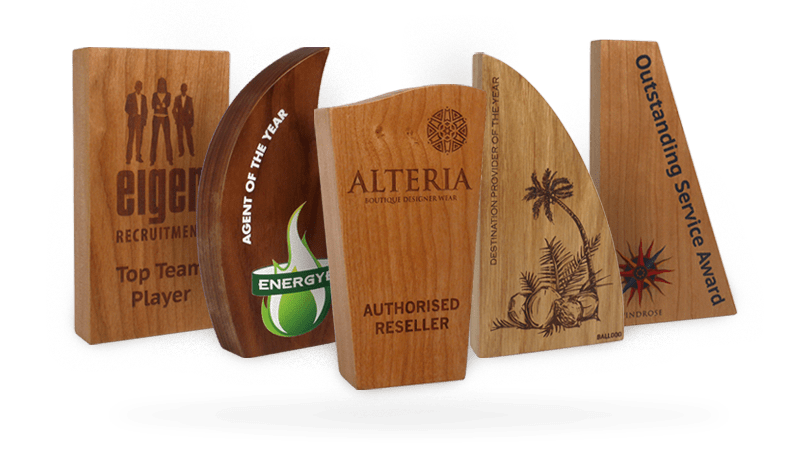 Can you produce bespoke shaped awards? Yes. 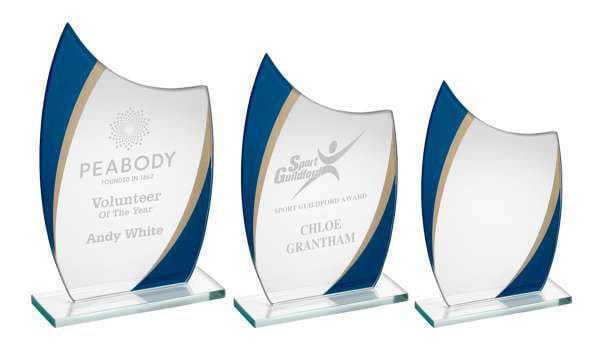 There are a few standard options on the website, which are shown in the ‘Trophies and Bespoke’ category. If your requirement is more detailed than that, please send us your concept and we will work on costs for you. Can you source products that are not on your website? Yes. We limit the range we show on our site, so that we give a good cross-section of many of the styles that are available. 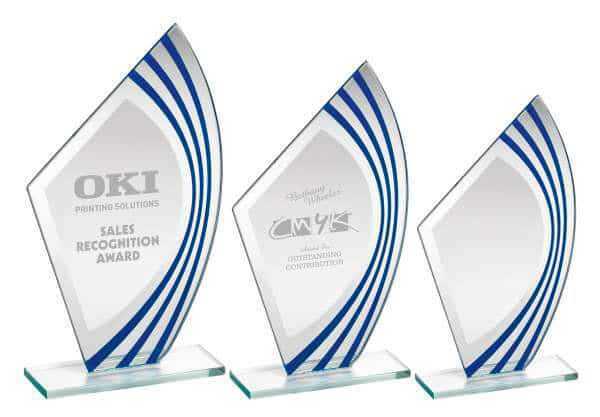 We can source almost any other award that you may require. Send us the details and put us to the test!